72-PACK: Order contains 72 handy dusters in total. 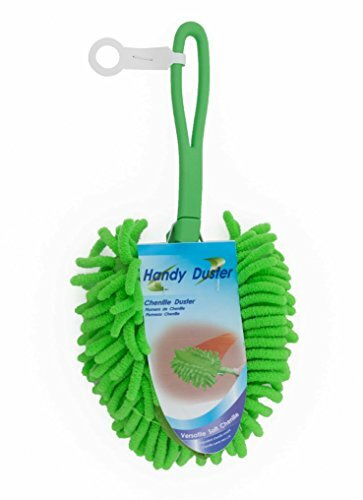 VERSATILE CHENILLE DUSTER: Handle folds down. Hole in handle lets you hang on hook. CLEANS MOST SURFACES: Furniture, mirrors, countertops, cars, and more. PURPOSE: Dusting, buffing, wiping, polishing, and cleaning. WASHABLE: Hand wash with warm soapy water or machine wash. If you have any questions about this product by Brite Concepts, contact us by completing and submitting the form below. If you are looking for a specif part number, please include it with your message.